a street tree remove and replace ReLeaf Event, in association with Urban Forestry and Friends of Trees for our low income neighbors who have dying or dead street trees. 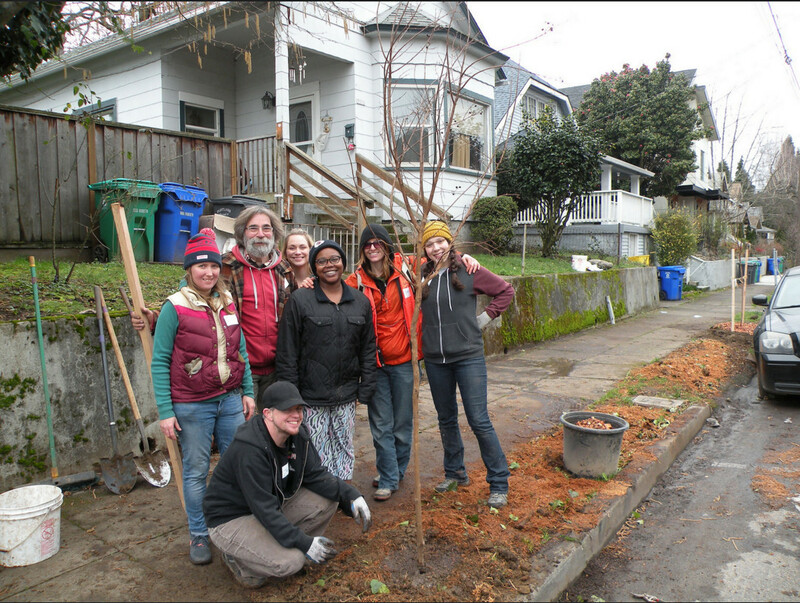 The group is presently pursuing funding to continue and expand this program in an effort to improve the chronically poor tree canopy in Albina which includes Eliot, Boise and Humboldt Neighborhoods. New members are always welcome and the team can be reached at jerefit@gmail.com.